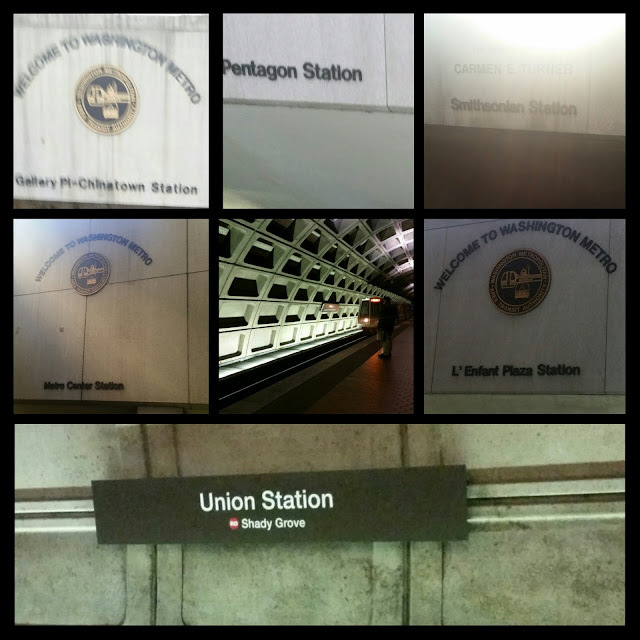 Home / Unlabelled / PROS and CONS/ Commuting to Washington D.C.
PROS and CONS/ Commuting to Washington D.C. Some stops I've taken to get to work. Plenty of times, I find myself wanting to complain about the struggle to get to work. Then I remember important facts. 2. The countless Sun rise/ Sunset pictures I take for y'all. (Just think...we wouldn't get a glimpse of Heaven, if it weren't for my commute. Lol). 3. I definitely gained a great sense for time (every second literally counts). 4. I've learned to be open-minded. (You quickly learn how human people are behind that suit & tie/badge).